Monbus Obradoiro: Llovet (4), Pustovyi (10), Thomas (22), Bendzius (20), Pozas (3) –starting five- Sàbat (2), Simons (-), Radovic (6), Navarro (4). Barça Lassa: Heurtel (16). 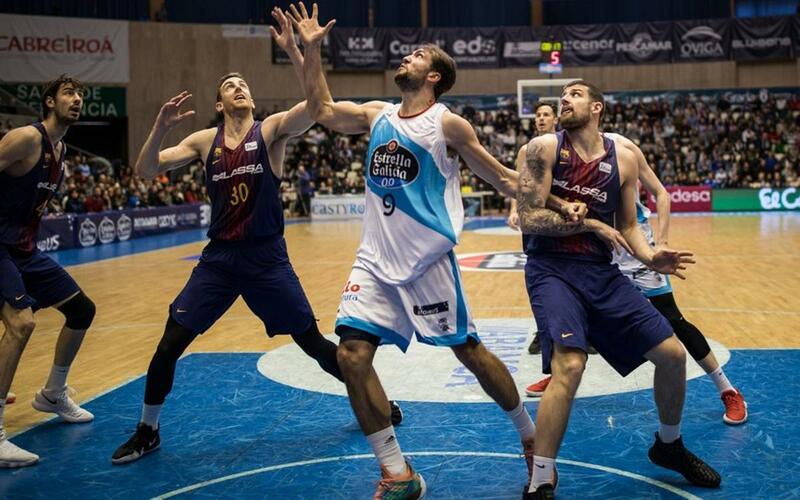 Koponen (7), Claver (6), Tomic (20), Moerman (11) –starting five- Ribas (3), Jackson (9), Oriola (2). Officials: Conde, Martinez Fernández and Sánchez Mohedas.